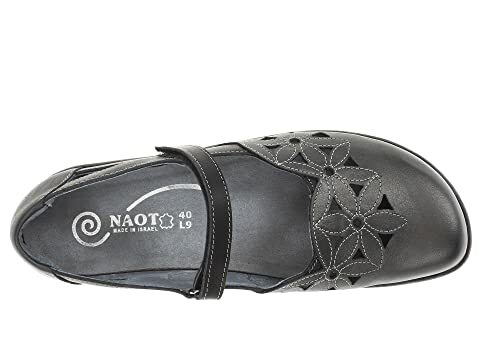 The Toatoa mary jane is from the Naot® Koru Collection, which runs as a Medium width. 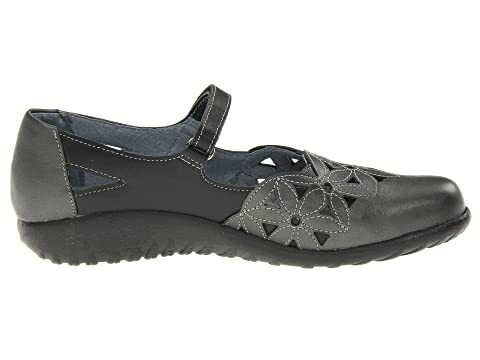 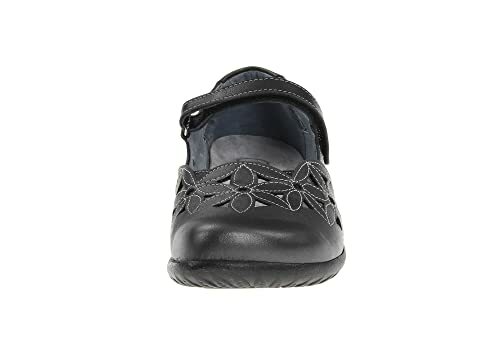 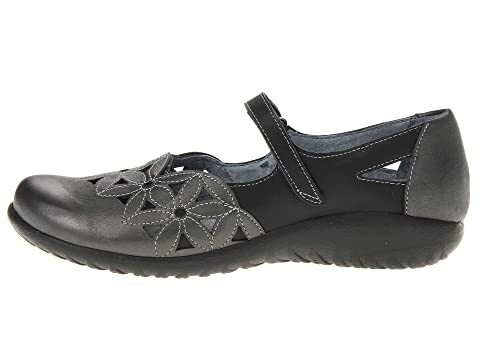 Enjoy comfort and stylish versatility with the uniquely designed Toatoa mary jane from Naot Footwear. 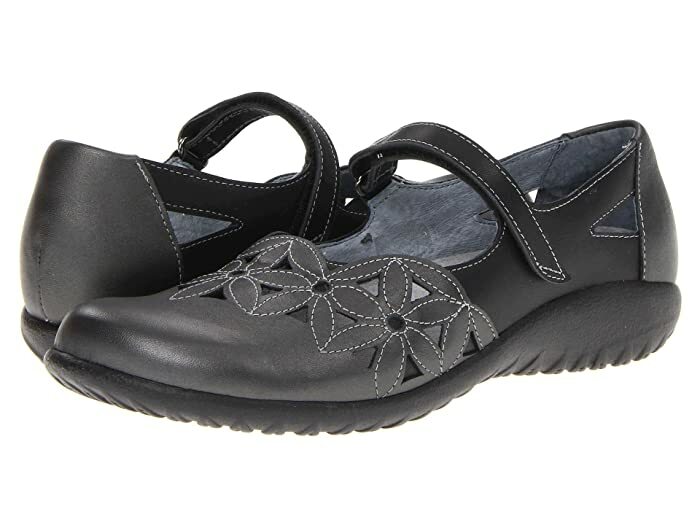 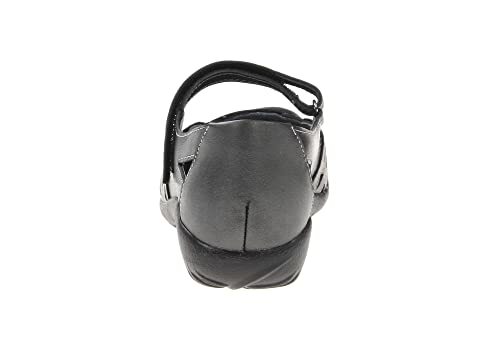 Premium leather upper with floral cut out designs and contrast stitching for much added visual appeal. 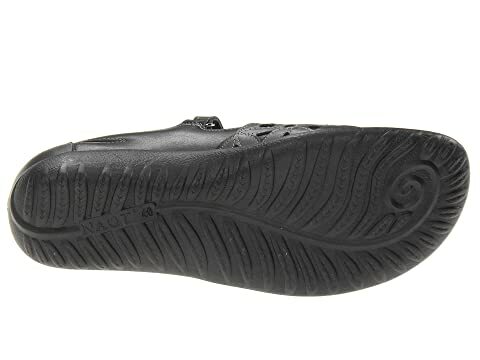 If looking for replacements insoles, please use the FB19 - Koru Replacement Footbed.